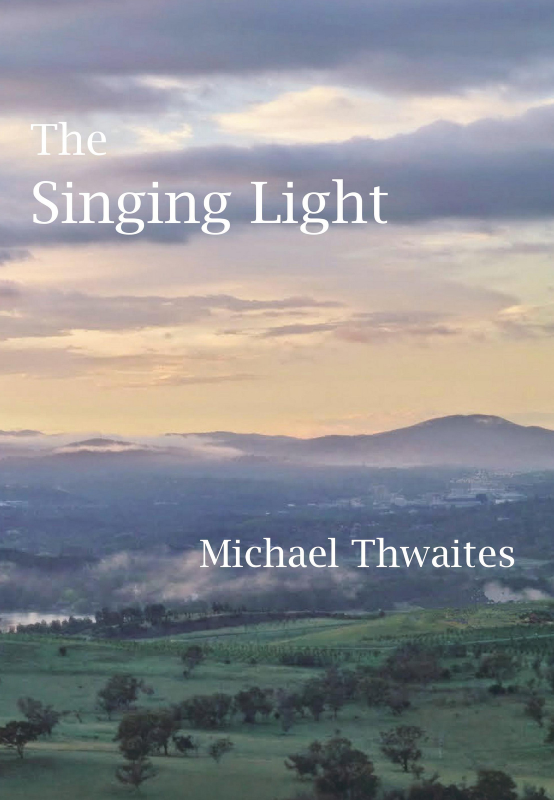 Michael Thwaites was the first Australian to be awarded the King’s Gold Medal for Poetry, in 1940. Previous recipients included W H Auden and Laurence Whistler, while Judith Wright and Les Murray were later Australian winners. While a Rhodes Scholar at Oxford Michael also won the Newdigate Prize for outstanding undergraduate poetry. His lifetime of poems reflect his deep religious faith, his attraction to the heroic, a fascination with the cosmos, his love of nature and his sense of humour. Written with a profound love of language but designed to communicate rather than impress, they draw on a varied life including six years Naval service during World War 2, teaching English literature at University in Melbourne, directing ASIO’s counter-espionage operations during the Stalin era, and life in Canberra before and after retirement as Deputy Head of the Parliamentary Library. As Matthew Abraham of the Australian Broadcasting Commission remarked, they should be in every Australian home. This new 6″ x 9″ hardback edition is based on his last publication Unfinished Journey (2004), with an improved format, and including additional poems, corrections and a short biographical introduction. It includes the poet’s own notes to a number of his poems.